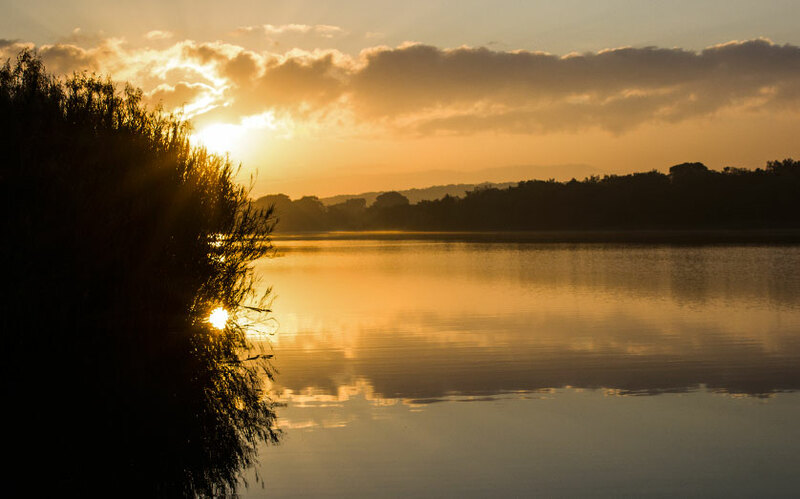 This section is dedicated to all CarpFever followers who wish to share their stories. From the big ones that got away, to the small jewels that made a session worthwhile. Sit back, grab a drink and enjoy a short fishing session with a fellow friend! Would you like to see your short story listed below? Then follow these two simple guidelines. Your story needs to be between 200 to 500 words. No more, no less. Your story also needs a face, and for that we would need between one to three good quality images. 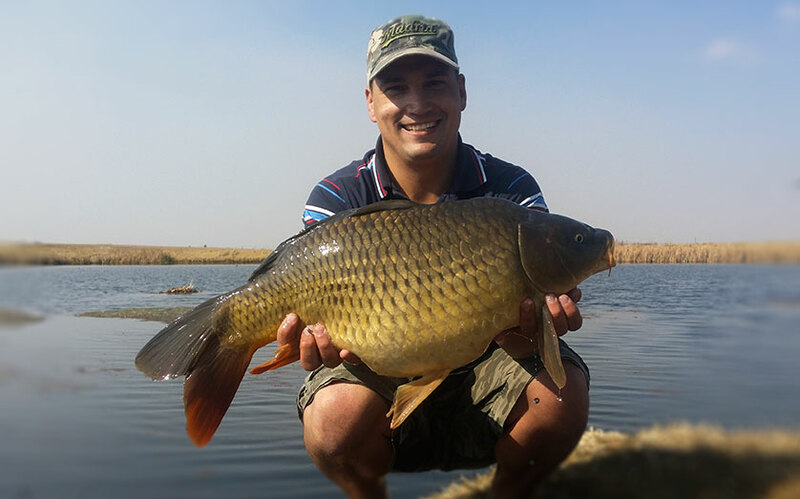 Simply email it all to stories@carpfever.co.za. 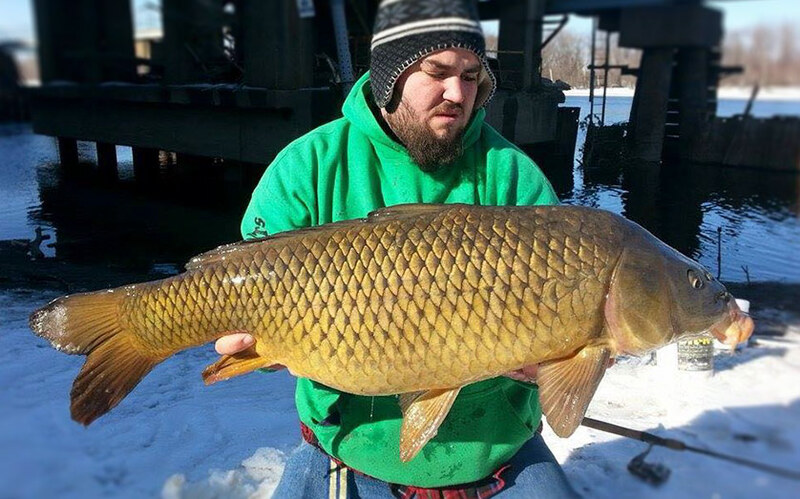 NOTE: Unfortunately CarpFever won't be able to publish all the stories we receive. Make sure yours stand out to avoid disappointment.